raven fan art. 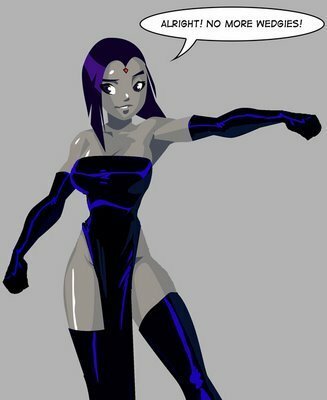 lmfao raven in comic book versions outfit lol. Wallpaper and background images in the Los Jóvenes Titanes club.